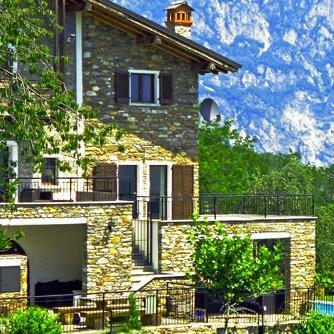 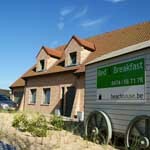 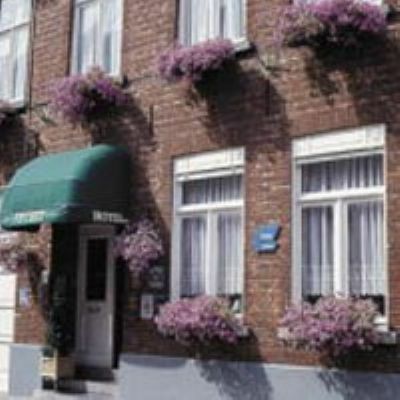 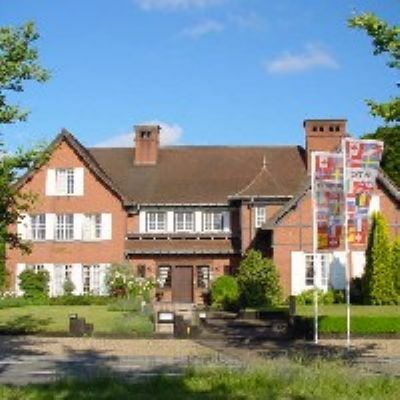 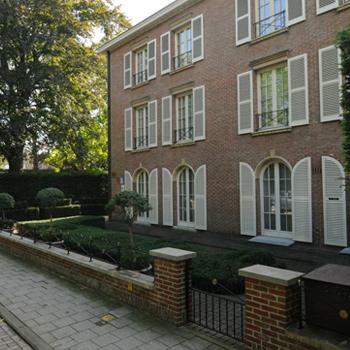 Hotel de Pauw is a small family hotel with only 8 rooms. 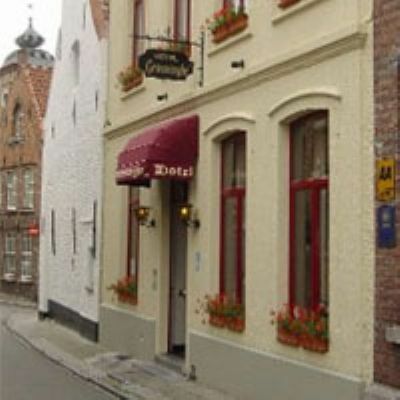 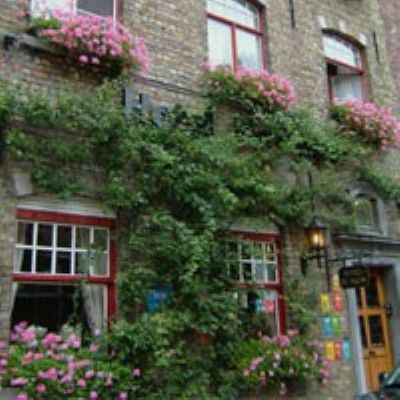 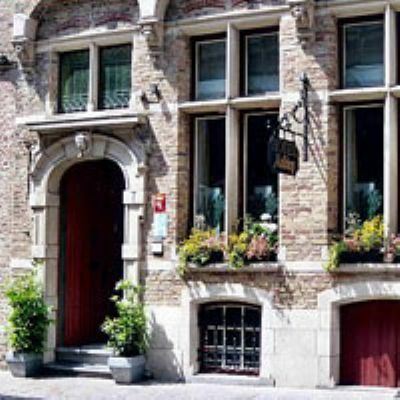 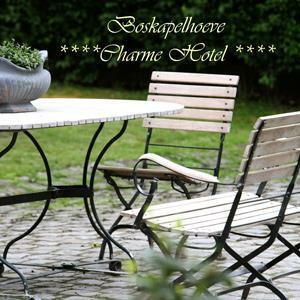 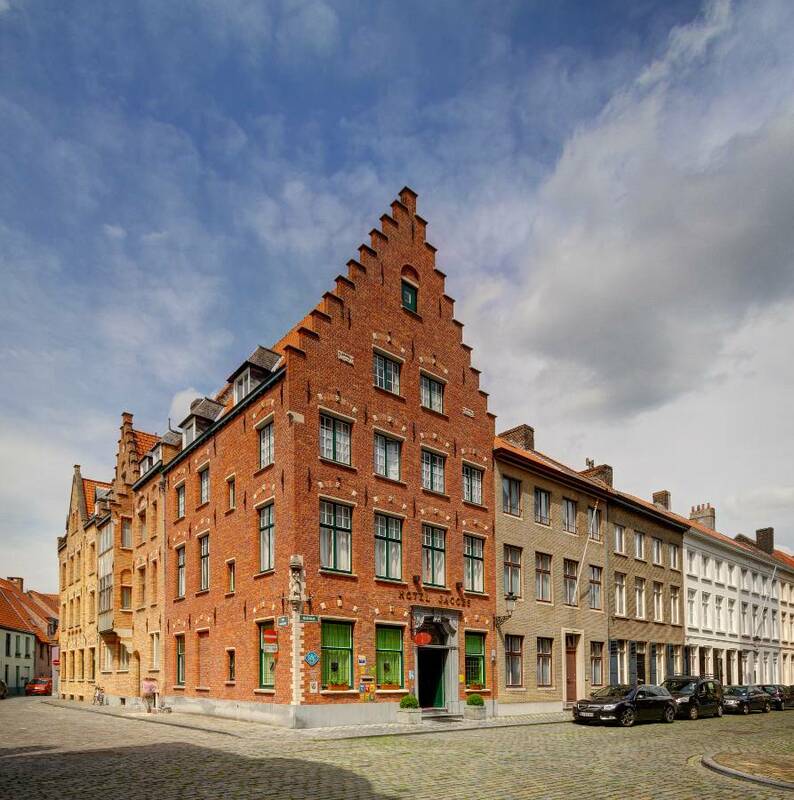 The hotel is situated around the St.-Gillischurch in the city centre of Brugge. 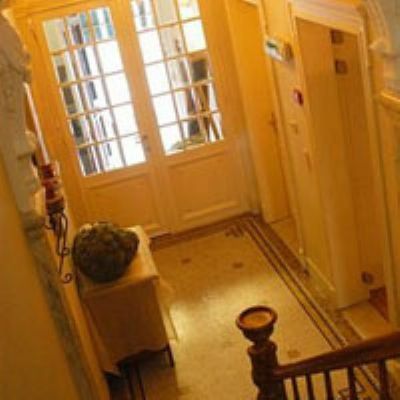 All rooms have a brand new private bathroom (2008) and all facilities. 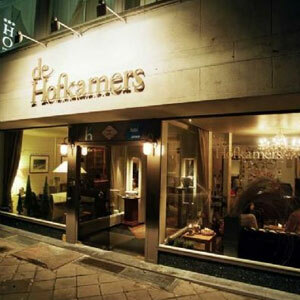 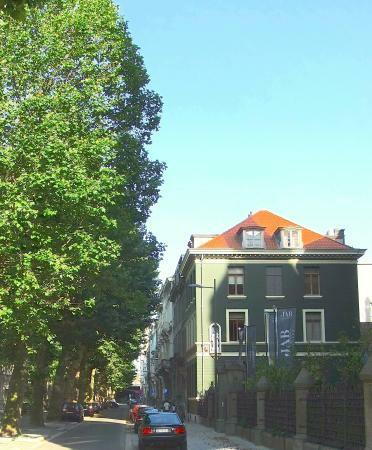 We are situated in a quiet neighbourhood within walking distance of the market square. 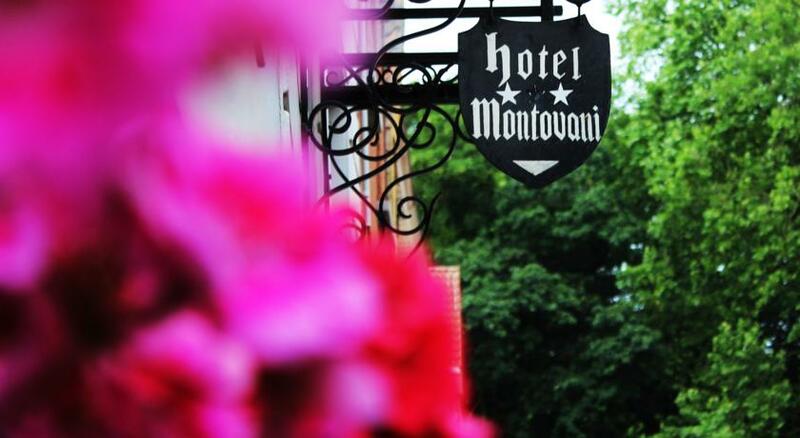 We also run a restaurant; you can have dinner a la carte, or for the hotel guests we serve a set menu.